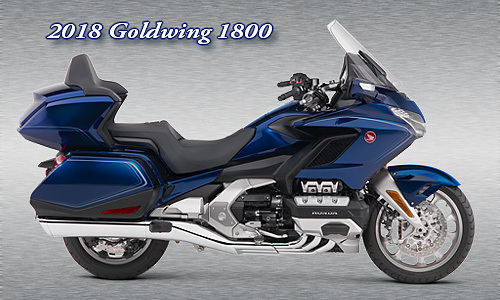 Honda has finally redesigned the Goldwing GL1800 for 2018. This long awaited bike is completely different than all previous models. There are very few parts from the old bikes that will fit this new model. And, there are very few accessories available at this time. 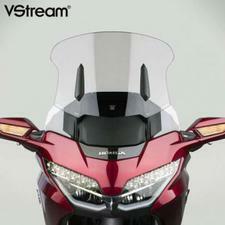 But, as new OEM and aftermarket Honda GL1800 Parts and Honda GL1800 Accessories become available, we'll have them here!